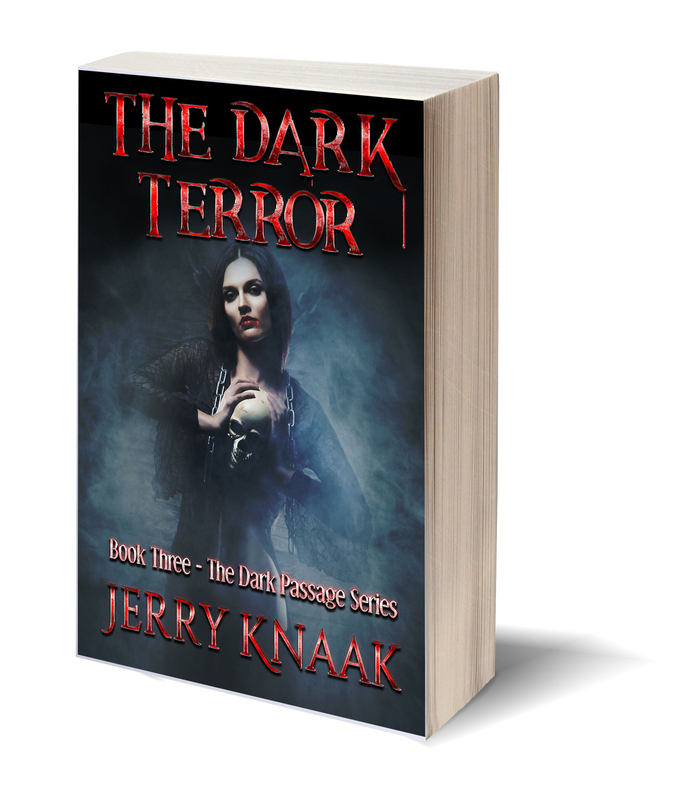 The Dark Terror – Order Now! Just Released! Now available in trade paperback, Amazon Kindle, and e-book!